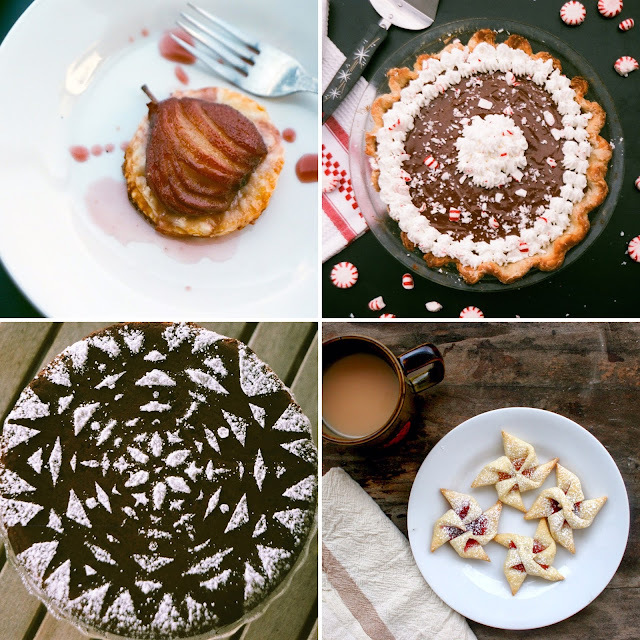 Thank you very much for sharing the holiday dessert ideas that will make me able to have an awesome food to eat this holiday. Thank you for the wonderful holiday baling ideas. I was just turned on to your blog and I am hooked! Have a wonderful Holiday Season!